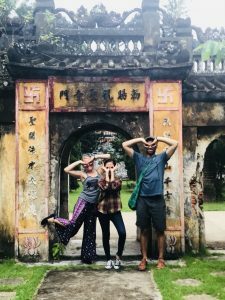 Vietnam has been conquered by France for more than 80 years (1859-1945), at that time, the Vietnam’s society and culture was affected by France partly, especially the culinary culture. 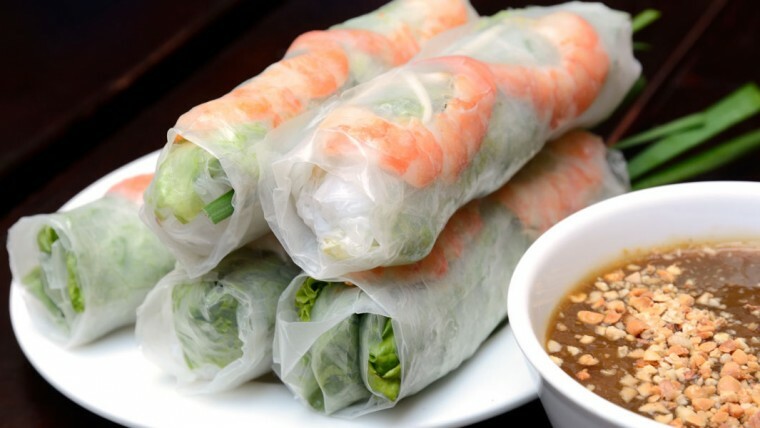 French has a positive influences on Vietnamese cuisine. The French love the dishes with sophisticated decoration to attract people from the first sight. 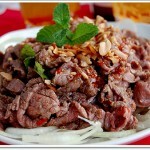 They are finical about their food, how about the Vietnamese? 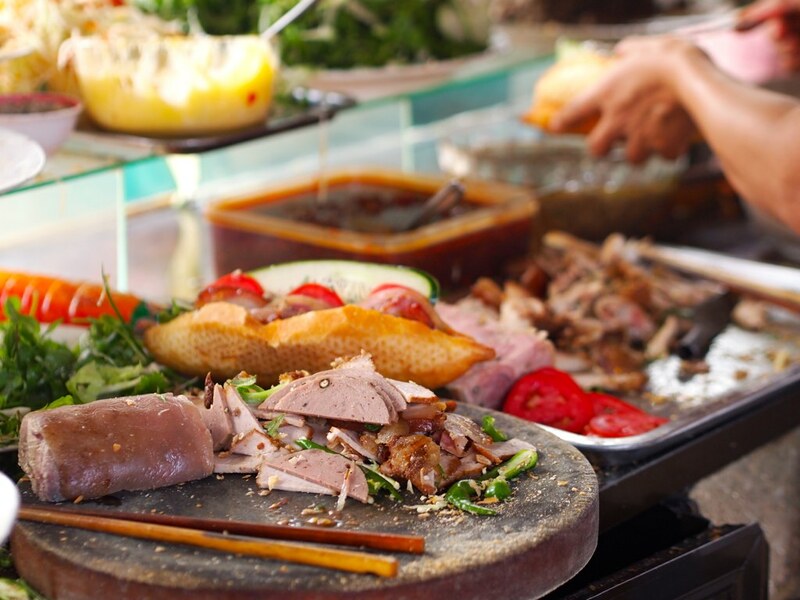 How French influences on Vietnamese Cuisine? 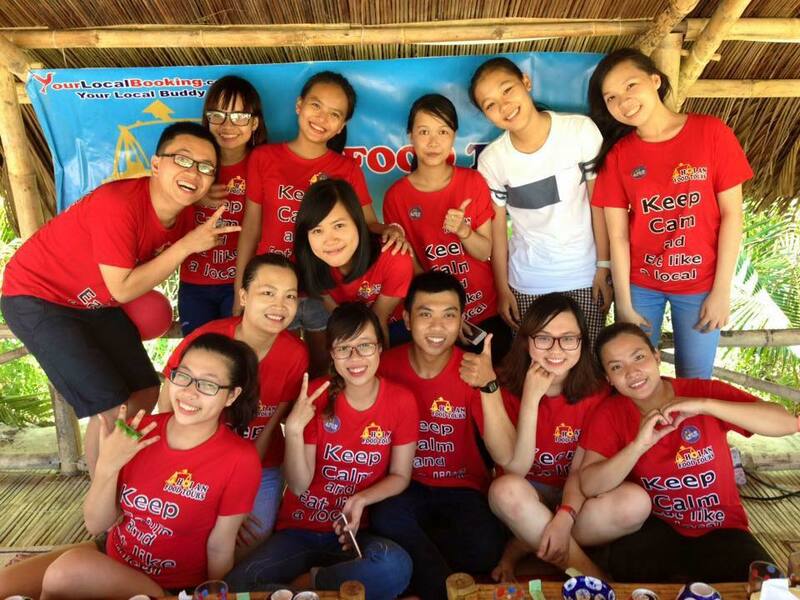 Color is the solution that people in Vietnam make the food become more attractive to table companions. From the green color of herb to red tomatoes, all the materials are carefully prepared for the most suitable combinations or processes of food. sa lát (salad), pâté, patê sô (a Brittany pasty called “pâté chaud”), bánh sừng trâu (croissant), bánh flan, ya ua (yogurt), rôti (rotisserie), bơ (butter), vịt nấu cam (duck à l’orange), ốp lết (omelette), ốp la (œufs au plat), phạc xi (farcies), bít tết(beefsteak), sốt vang (cooking with wine), dăm bông (jambon), and xúc xích (saucisse). Baguettes was introduced to Vietnam by the French, which were then combined with Vietnamese stuffing to become a popular fast food in Vietnam called bánh mì and known overseas as “Vietnamese baguettes”, though different from the French counterpart in that the baguette is normally made entirely of rice flour . Nowadays, we can find Vietnamese baguettes in any road in Vietnam or even in many places in the Western countries. A delicacy found from street vendors and Vietnamese bakeries, its availability makes it a regular chew for both locals and tourists. 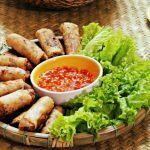 Instead of using forks and spoons, baguettes of Vietnamese style is very convenient for busy people. Usually containing grilled meat, coriander and pickled carrots, the use of rice flour for the baguette makes it a lighter option to the heavier French loaf. If you visit Hoi An, don’t forget to try Madam Phuong banh my– best baguettes in town. All over the nation, from avenue to small lane in France, people can find out some coffee shop opening all day. The French love coffee or the true is that they love the quiet atmosphere with a cup of coffee. 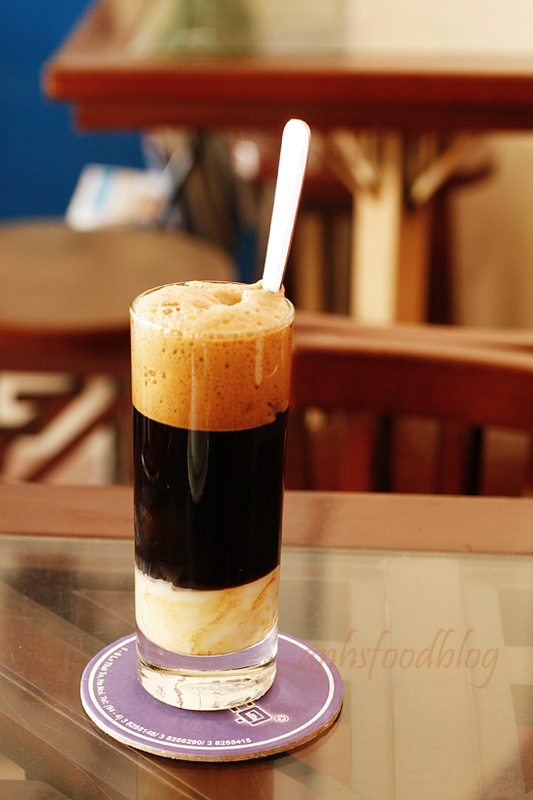 Since the French introduced coffee to Vietnam in the 1800s, it has become one of the most integral parts of modern Vietnamese social culture. Consumed morning, noon and night, coffee shops are a hub of social interaction for everyone from businesspeople to young socialites. 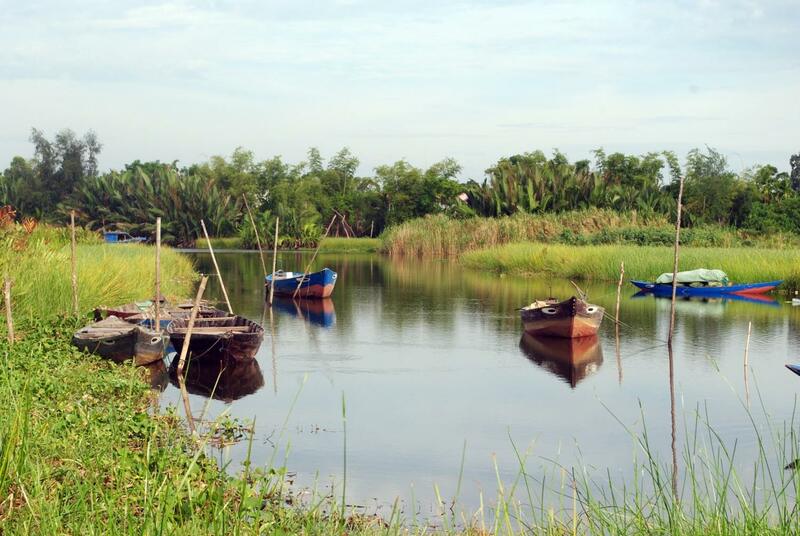 Vietnam grows an incredible amount of coffee beans, and it is the world’s second largest exporter of coffee. “Bánh flan” or simply, crème caramel is a dessert served chilled with a coffee or caramel saucepoured over the soft caramel top, and the Vietnamese make it even tastier by adding some coconut milk to the mixture when creating the custard base. Since its arrival here, it has become incredibly popular throughout the country and is known by different names, bánh caramel or kem caramel in northern parts of Vietnam, and bánh flan or kem flan in southern regions of the country. In addition to adding coconut milk, the adaptation of caramel sauce to black coffee means that the dessert bears new and more distinctive flavors, a far more interesting end to a meal than the slightly over sweet pudding that we are all accustomed to. 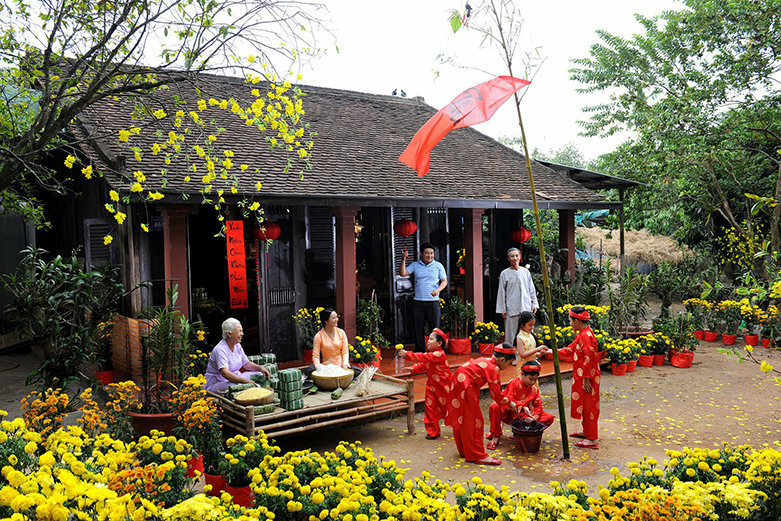 Passing nearly 100 years living under the reign of romantic and luxurious France which is famous for their dishes around the world, Vietnam has acculturated selectively. 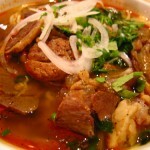 Therefore, Vietnamese can be pound of their own culinary culture.